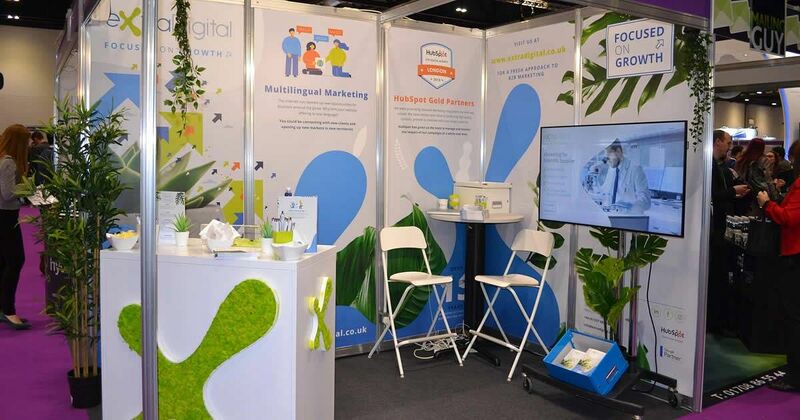 ExtraDigital attended the B2B Marketing Expo at the ExCeL Centre in London on March 27th and 28th. We had such an enjoyable and successful time that we are already booked in for next year! 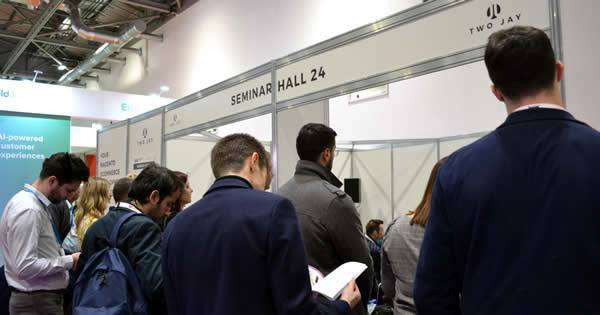 In the words of our MD Rachel Cornish, you do not go to Expos and shows thinking ‘this is going to be where the best of your lead generation for the year happens’, BUT they are still ever so important to be at. Arrive at exhibitions with the intent to showcase what you do, make new contacts and new networks, and gain instant feedback on your services. While you will most likely leave with a relatively small number of potential contacts, there is still an immediate opportunity for sales by being at the exhibition. Over the course of two days, a handful of our staff rotated between manning the ExtraDigital stand and wandering around to Network. 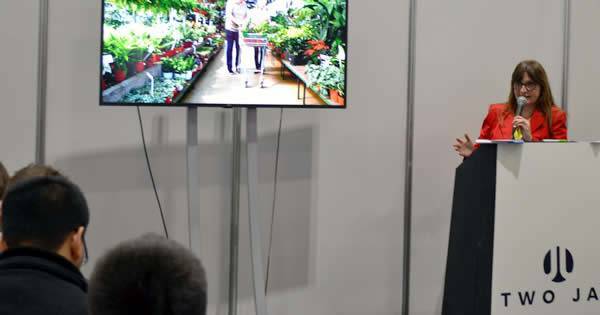 Our MD Rachel Cornish spoke on proven B2B lead generation tips on Wednesday, which received a full house, (people even standing in the back), but more importantly drove people back to our stand to speak more with her. All very good for the brand image! LinkedIn is a great place to use ABM (Accounts Based Marketing). Active listening plays a key part in this – allowing you to be personalised, build a relationship, keep it focused on business and include a CTA that makes sense. If you want your team to brainstorm in a meeting, get them up and walking around. K.I.S.S – Keep it Simple, Stupid when it comes to direct mail! You must have your face 3D printed in chocolate! Use influencers in your marketing strategy and think of them as collaborators. They know their target audience and can really influence the process of content creation as well as building awareness. Select influencers based on relevance, insightful data, status and authenticity, communication skills, and influencer ability. Introduce yourself to your neighbouring stands, it will make the slow times easier and can provide new leads. Look up the list of keynote speakers that you would like to see beforehand, and make sure you know where and when they are talking. Keep company literature, (brochures, business cards), up-to-date for use at the expo and after. Consider using video and pictures at the expo for use in the future. If any of your staff is speaking at the event, make sure you record it! If you missed the B2B Marketing Expo this year, join us and sign up for next year’s! Or find out about other Marketing Expos to attend this year.